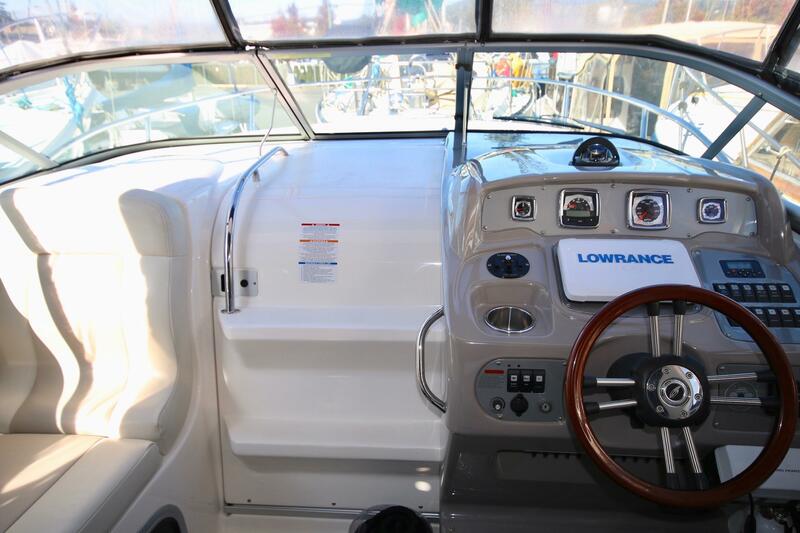 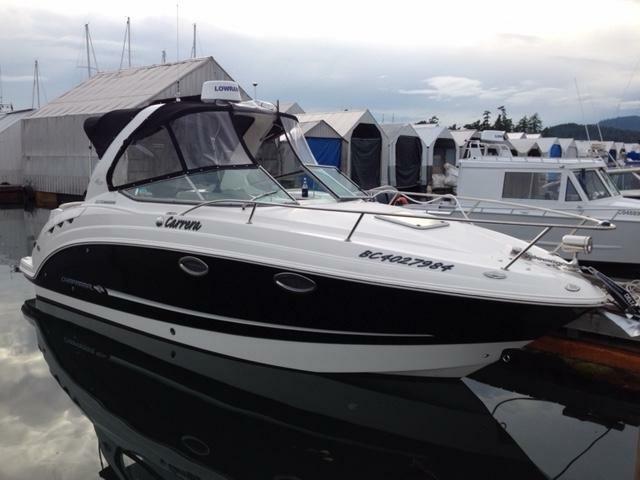 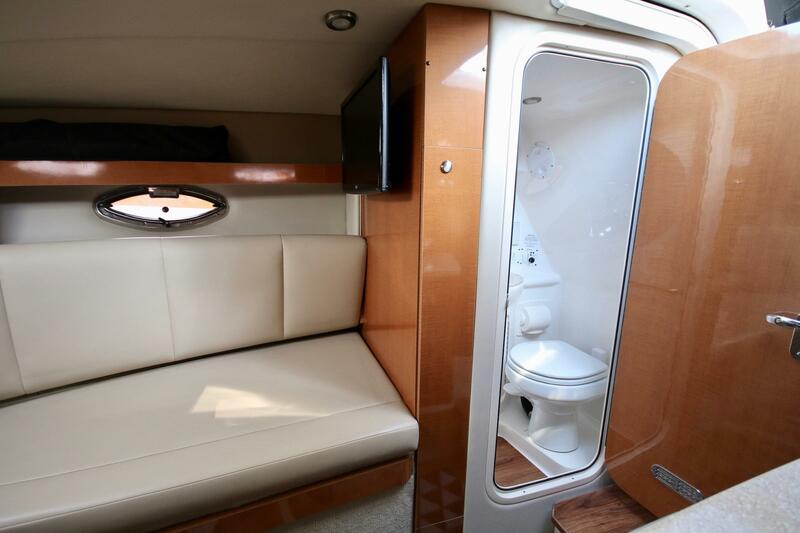 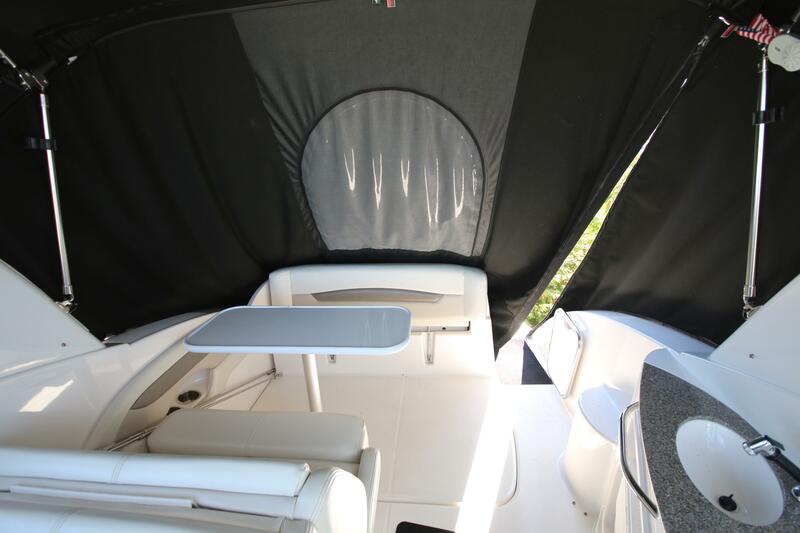 An exceptional example of this popular cruiser with only 140 hours of use since it was launched in 2013. 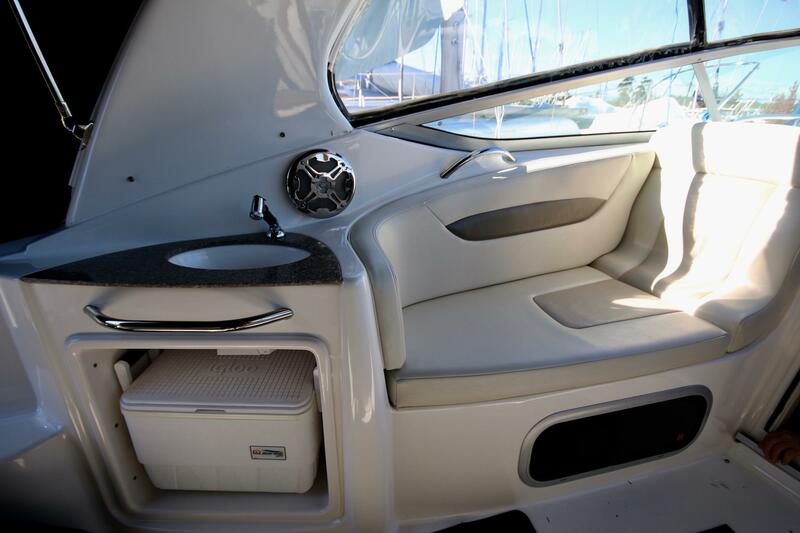 Powered by a single Volvo 5.7 GI 300HP Ocean-X, enabling a comfortable cruise of 25-30 knots. 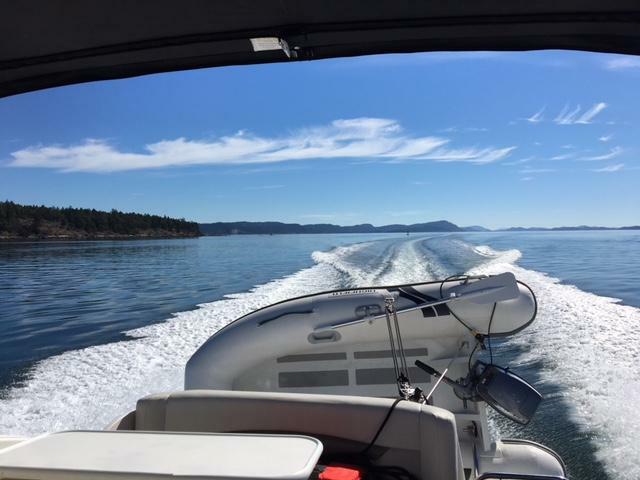 Carrera features an impressive list of options including full a electronics package with radar, a Highfield RIB Tender with 8hp Yamaha outboard on davits and remote powered Anchor Windlass. 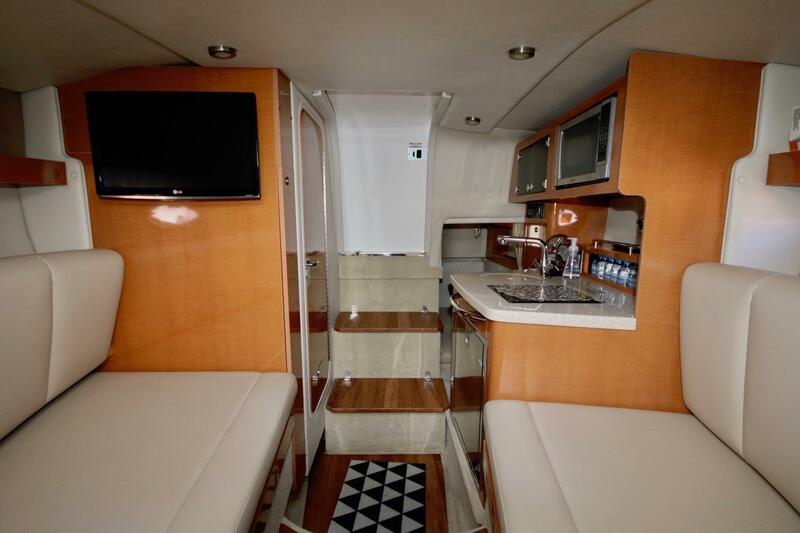 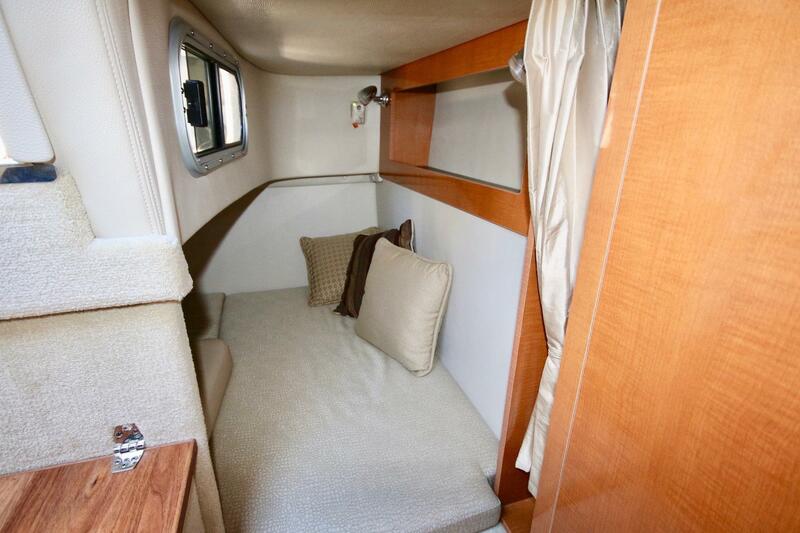 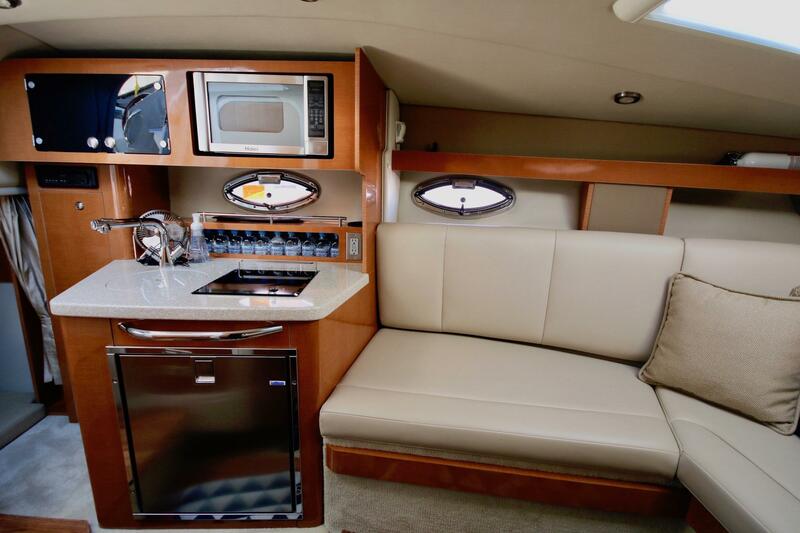 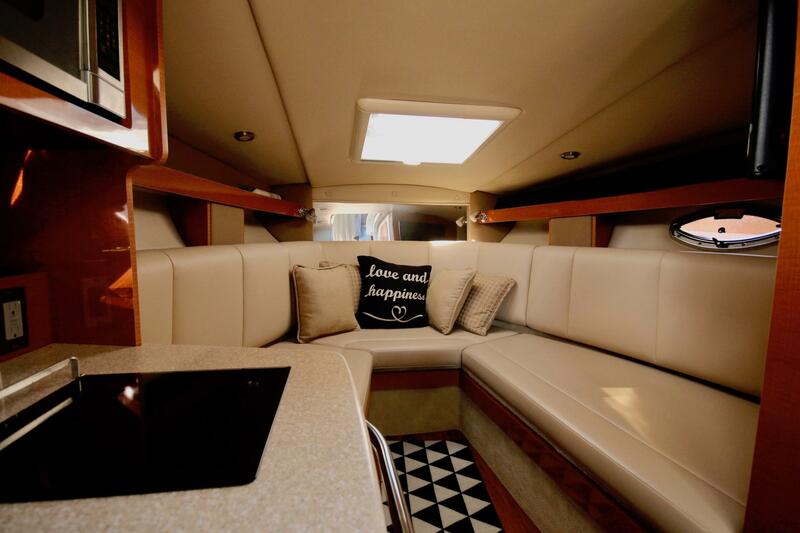 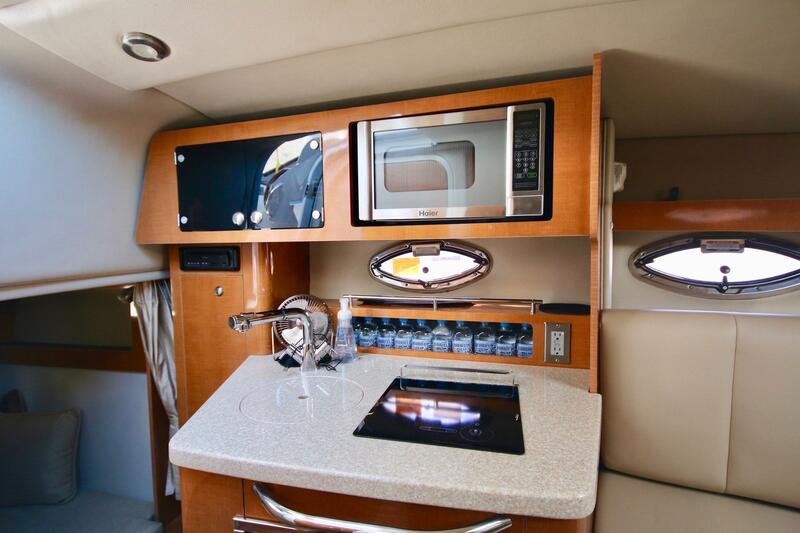 Down below Carrara features a large main cabin with a galley with fridge and cooktop, a convertible settee and an additional aft sleeping area. 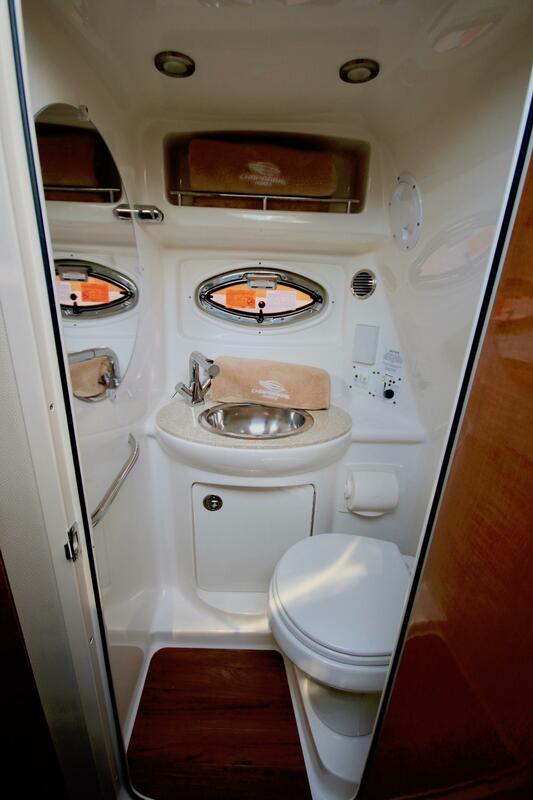 There is also a head compartment with a vacuflush head and a shower. 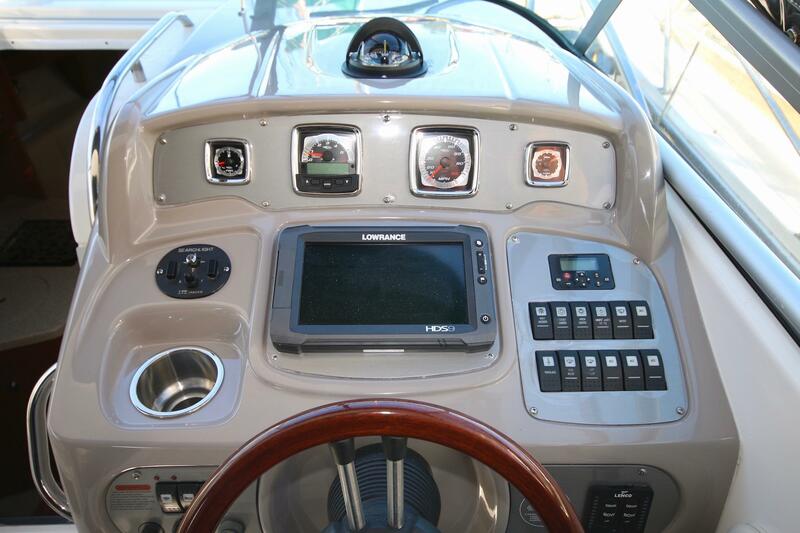 Hi there, I would like more information about the Chaparral 270 Signature.